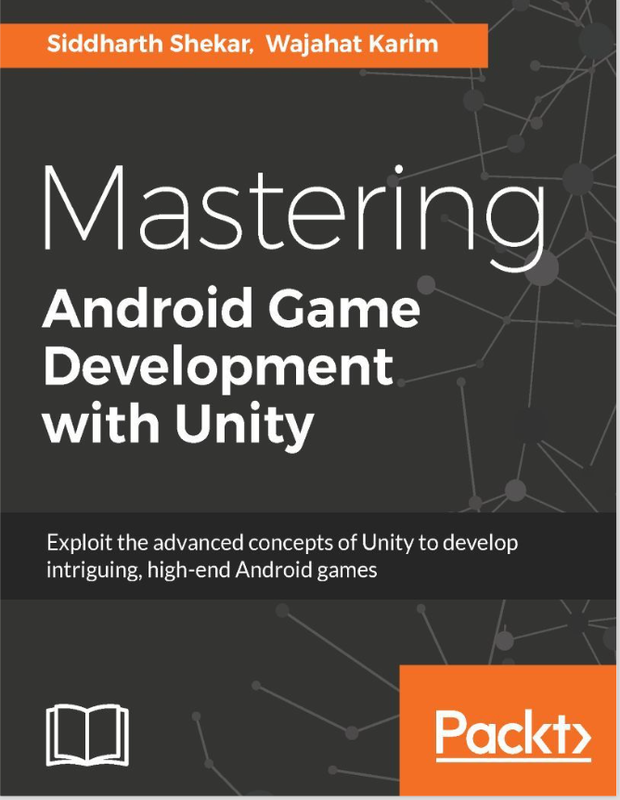 Publisher: Published by Packt Publishing Ltd.
Chapter 1, Introduction to Android Game Development with Unity3D, covers the basic concepts of Android game development, a brief history of Android games, the building blocks of Android games in Unity3D, and the basic flow of games. Chapter 2, Finishing the Perky Penguin 2D Game, extends 2D game development by finishing the Jetpack Joyride clone game. 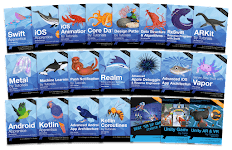 The chapter introduces various topics, such as particle systems, camera management, prefabs, animations, triggers, colliders, and basic GUI systems. Chapter 3, Player Character for Action Fighting Game, covers the basic setup for 3D action fighting game, importing models and textures, setting rigging for the characters, applying animations on models, and controlling the player character with a virtual on-screen joystick. Chapter 4, Enemy Character with AI, covers the aspect of creating the enemy model of the game from importing models to applying animations to decision making with AI. Chapter 5, Gameplay, UI, and Ef ects, shows how to finish the gameplay loop, add a UI, add text for scoring the game, and add particle effects to the game. Chapter 6, GameScene and SceneFlow, covers the creation of MainMenu Scene, explains Options Scene, and demonstrates how to transition between the scenes in the game. Chapter 7, Gamestats, Social, IAP and Ad integration, demonstrates how to save in-game progress, add social media integration such as Facebook and Twitter, ad integration, and In-App purchases to add monetization. Chapter 8, Sound, Finishing Touches, and Publishing, lets us add finishing touches to the game and add sound. We will see how to run the game on the device and publish the game to the Android Play Store. 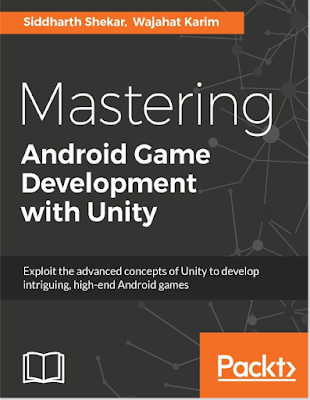 The book is very useful for those Unity developers who have created basic/simple games for Android and want to learn the ins and outs and core components of high-end complex games that have features such as detailed animations, multiple levels, character abilities, enemy weaknesses, intelligent AI, achievements, leaderboards, and a lot more. In today's era of smartphones, which once was the era of computers, almost everyone on the planet is holding a smartphone in their hands. About 1 billion Android phones have been sold in 2014, which is a huge audience for developers who work on Android. These developers put their effort into creating high utility apps, which solves the problems of their users or addicting and fun games and allows players to pass the time having fun and enjoying good interactive experiences. This book is mainly focused on covering the latter part, creating addictive fun games, by using a very famous game engine called Unity3D. This chapter includes the following topics.